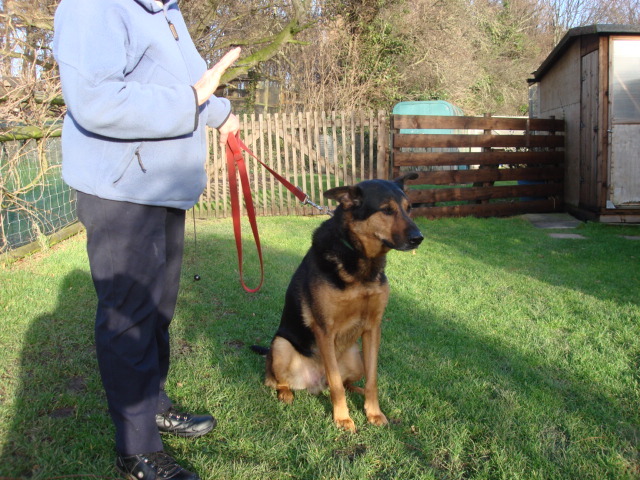 Bruno 6/7 years old GSD Cross NO children. No other animals. 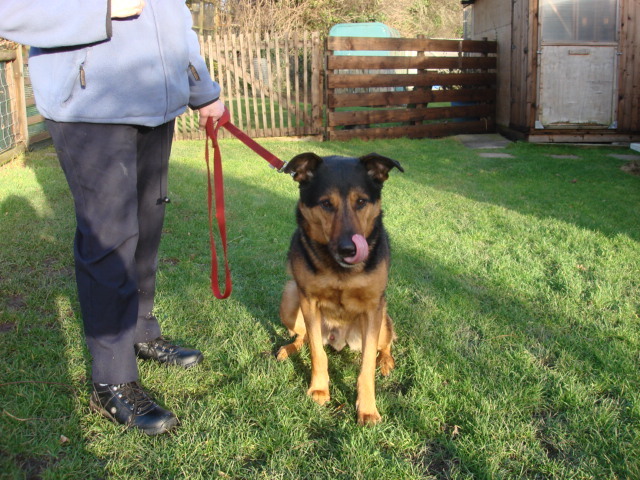 Experienced owner only for this guarding breed!! 4 year old Malamute male. Very strong large dog. 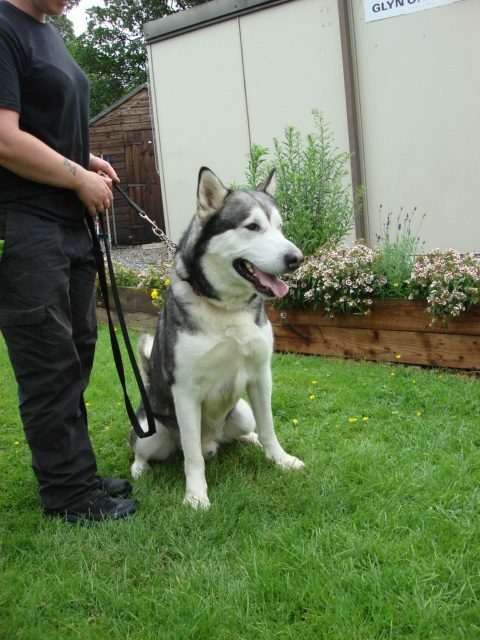 Needs a strong firm owner with knowledge of the breed. Older children / teenagers no small or young children because of size and breed. OK other dogs but very very boisterous! !